#Author, want a review? #BookBloggers, want a book to review? 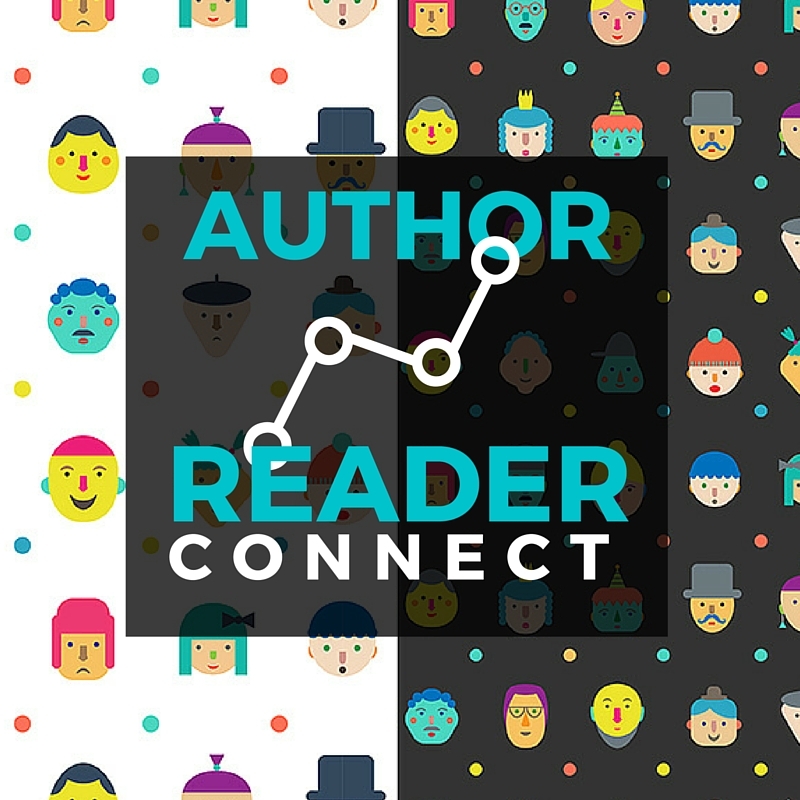 Check out #AuthorReaderConnect! Authors, are you looking for book bloggers to read and review your book? Book bloggers, do you wish you could get more books for review? I know I am only part of the microcosm that is the book blogging community where authors and readers converge. Here's my little contribution to the wonderful authors out there and the equally amazing book bloggers whose paths somehow don't cross. Hopefully this little hub can gets authors and bloggers coming together! Looking for something to read and review on your book blog? You've come to the right place! Just "pay" with a tweet, Facebook or Google+ share and you'll access to the listing! Don't worry, no "real" money changes hands; this is just to get the word out there! NOTE: If you end up contacting the author or reviewing the book on your blog, please leave a link back to this page so others can use this resource! Please share on Twitter, Facebook or Google+ to get access to this FREE list! Over the years I have accepted numerous books for review and have discovered amazing new books and authors this way. I've made connections with authors and publicists and continue to do so. But while I love the idea of being able to accept all books for review, it simply is just not possible. There are may book bloggers that pass through my blog and they may potentially be interested in reading your book/s! Please share on Twitter, Facebook or Google+ to get listed! Face illustrations by Lera Efremova on Creative Market. Great initiative! Will pass on to one of my author friends. Thanks Tanya :) Please spread the word!